HICAP of San Francisco is a program of Self-Help for the Elderly. The program helps people with Medicare understand their health insurance benefits, options, and rights. Their families and caregivers are also informed of these rights, so they can help their loved one make decisions. 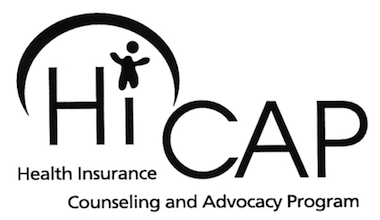 HICAP offers free and unbiased assistance from professional health insurance counselors. Individuals are provided with one-on-one counseling to learn their benefits and options when it comes to Medicare and health insurance. Counselors help participants by evaluating policies, assisting with health care providers, helping with medical records, and providing essential information. For more information about the HICAP program and to see if you qualify, call Self-Help for the Elderly today.